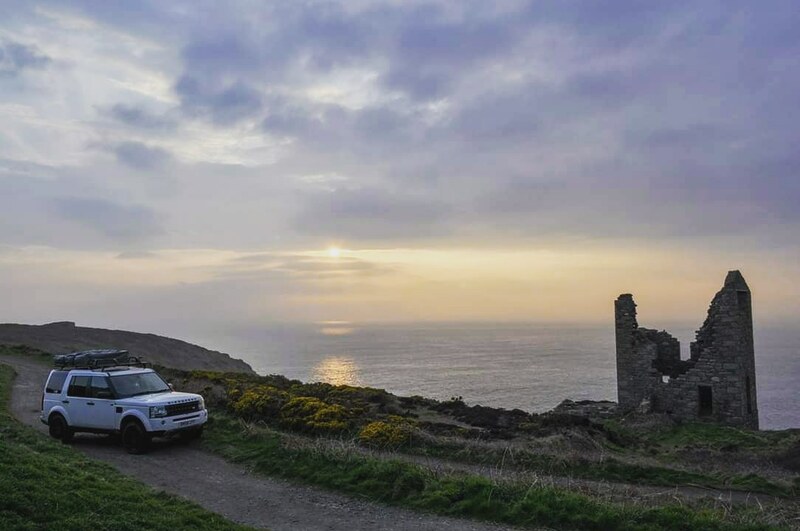 Took Disco Doris out on a trip to Cape Cornwall for the March Calendar challenge, it was going to be an overnighter but this didn’t happen. Having been to this area in 2015 in kitty the defender 110 on that occasion we went to lands end which you have to pay to see, which I refused to do. 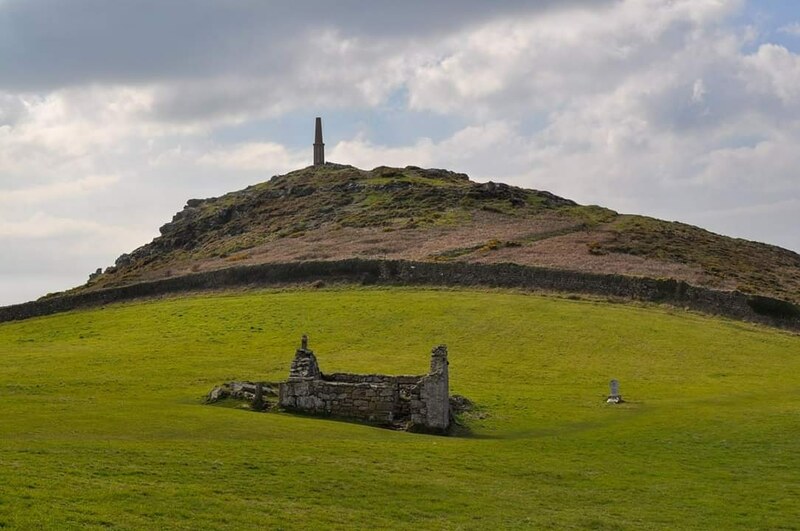 All I can say is travel 10 mins up the road and you arrive at Cape Cornwall park in the National trust car park, members can park for free and there is a small cafe in the car park.